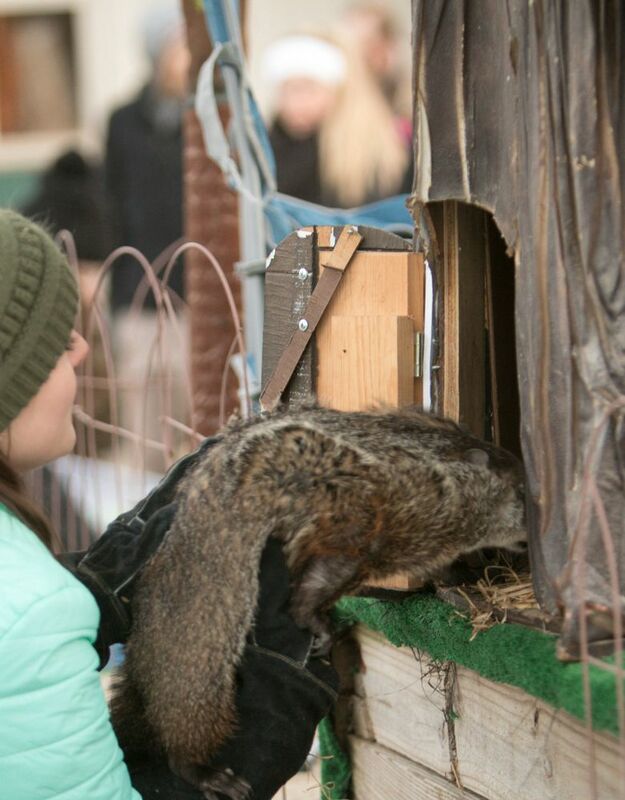 They say if she emerges from her house at the Howell Conference and Nature Center and stays out for 30 seconds or longer she’s indicating an early spring; if she doesn’t come out or runs back into her house before the 30 seconds are up, she is forecasting six more weeks of winter. 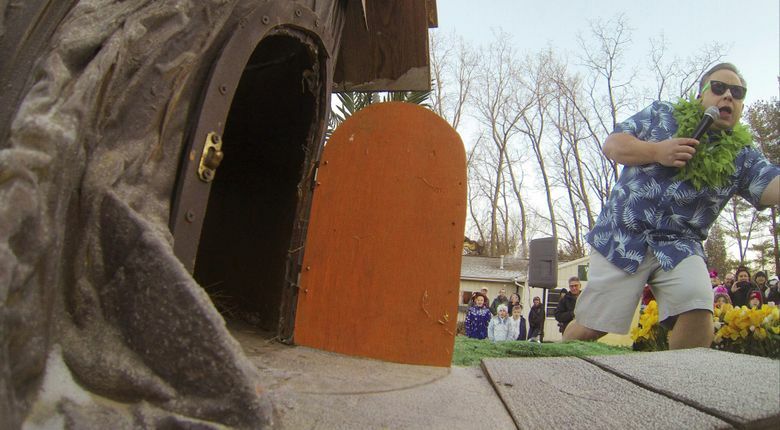 On Friday, which is Groundhog Day, she didn’t come out of her house during an event at the nature center in Livingston County’s Marion Township. Dozens of people turned out during chilly morning temperatures to watch the not-so-scientific forecast.